The inception of Cortile Cup started in 2011 at the recommendation of Mr. Steve Barney. 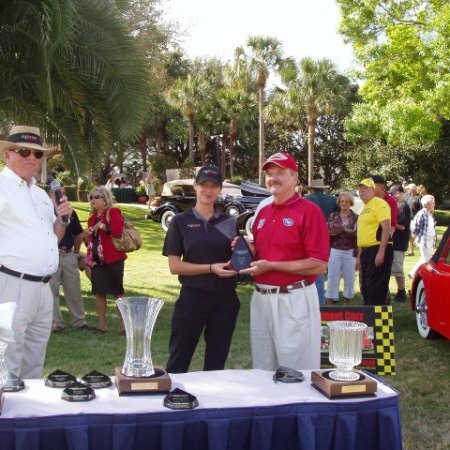 Steve is a Senior Judge at the Hilton Head Concours and suggested to Wayne Long that an award for the best cars at the Cortile would add excitement to the event. Wayne Long put together awards for the Cortile Cup that summer and has done so every year since. 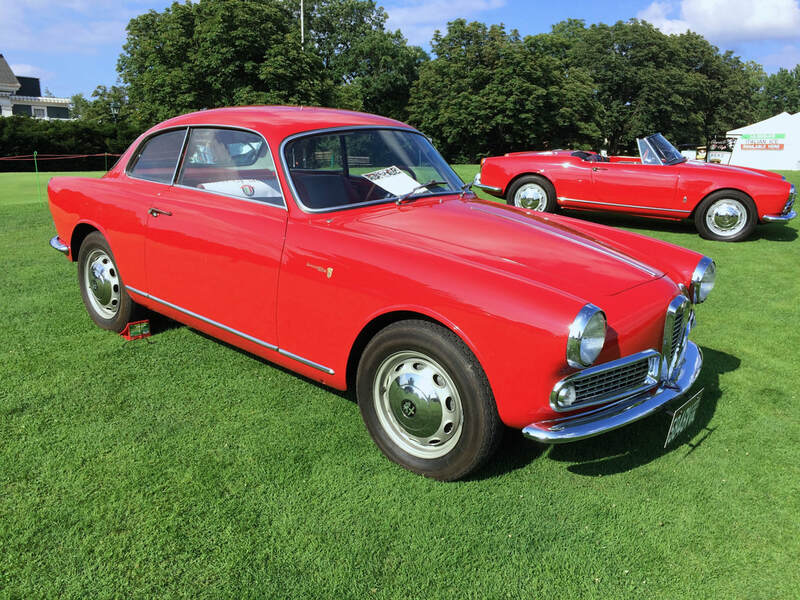 Mid-Atlantic Sports Cars is hosting the “Cortile Cup” which will be awarded to the most significant or exciting Italian car on display during Saturday’s viewing. Information regarding the Winner's Circle will be provided at the reception tent upon arrival. 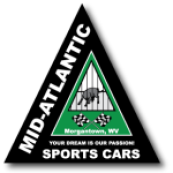 Owner, Mid-Atlantic Sports Cars, Morgantown, WV. 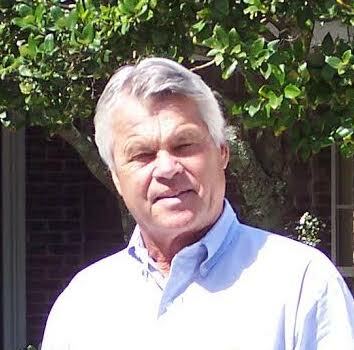 Wayne carries a bachelors degree in Civil Engineering and after a long career moved into the automobile business. Mr Long as now owned Mid-Atlantic Sports Cars for more than 10 years and he brings a long history of being involved in the automotive industry. In addition to his dealership ownership, Wayne's family participated in sports car racing events throughout the 1960's and early 1970's. Richard Whiteman, Wayne’s Uncle, raced an Austin Healey Sprite and then moved up to a rare Fiat (OSCA). Wayne and his close friend, Steve Barney, started the Cortile Cup in 2011 and have made it an annual event ever since. Trustee of Porsche 356 Registry. 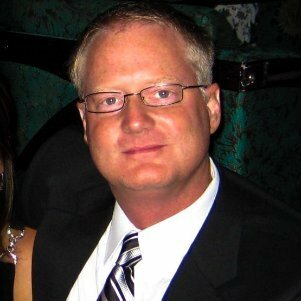 Randall grew up in High Point NC and is the owner of Foreign Coachworks, an exotic car dealer in Greensboro, NC. 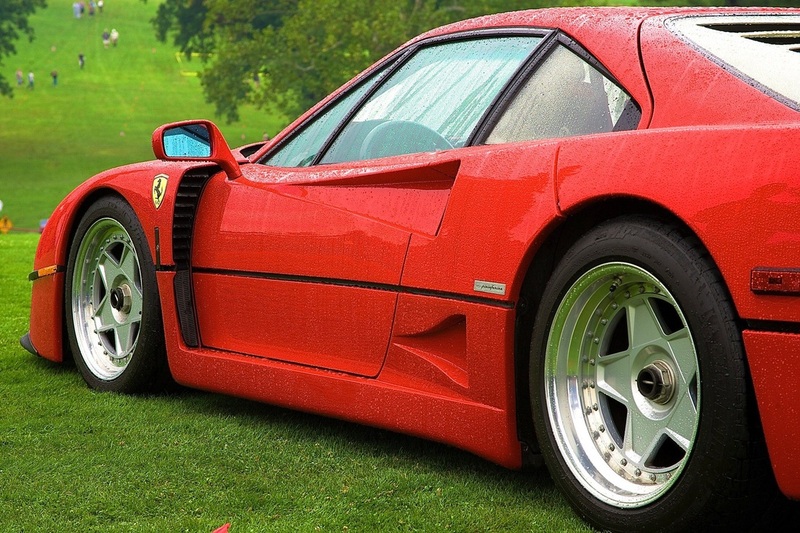 We rate the cars on the visual impact they make - the so-called "wow factor". Other criteria such as the car’s condition, authenticity, restoration, rarity, and historical importance are also considered. The main factors are the car’s style, beauty and elegance. There is no such thing as the perfect car, so judges form an opinion of the car they feel is the best at the show on that particular day based on a set of criteria. The French term Concours d’Elegance means “competition of elegance.” Cortile judging is a "relaxed" form of judging developed to enhance the experience for the participants yet not add drama. When you Register your car for the Cortile be sure to include some bio information about your car: Serial number, significant modifications, etc. 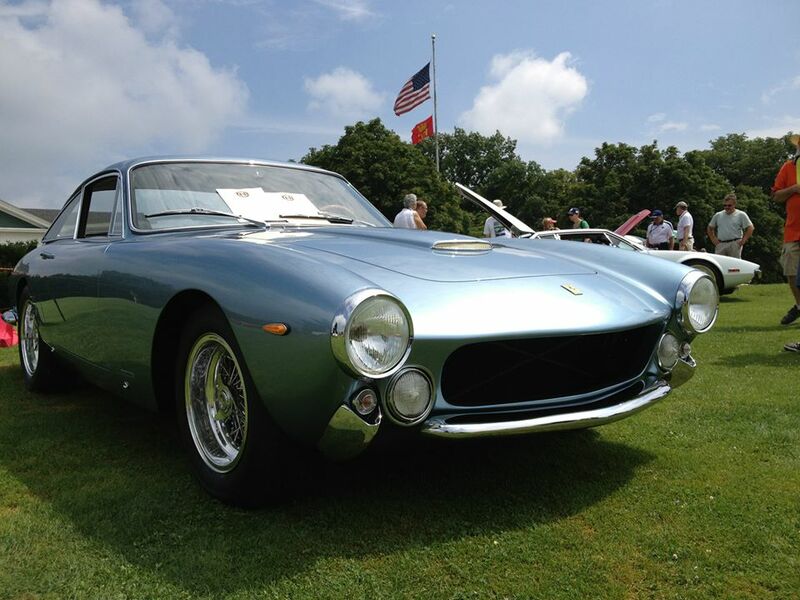 Share your photo's of restoration or other details about the car on the Cortile Facebook Page. Send us some additional information! We'll post it on our news feed tab like we have for this 1977 Ferrari 308 GTB restoration project in 2014. 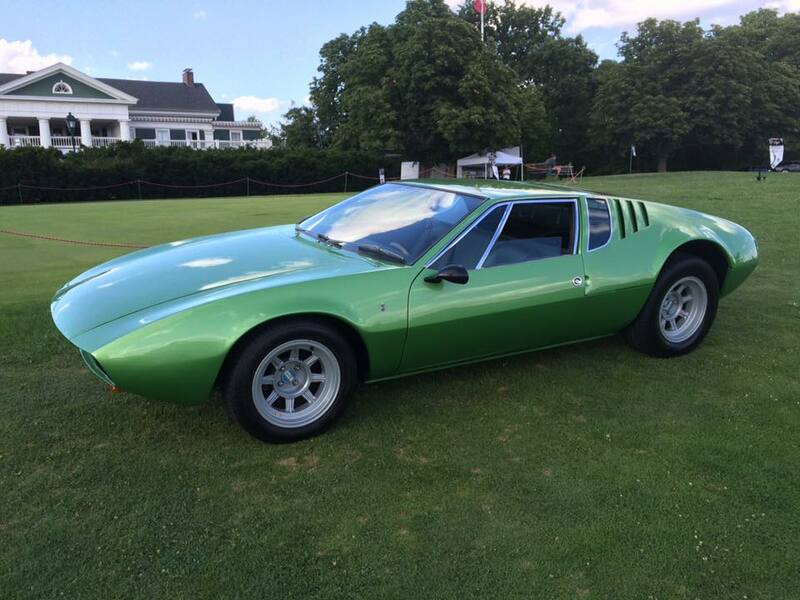 We would all like to thank Mid-Atlantic Sports Cars for adding the Cortile Cup to the Italian Cortile! The Mid-Atlantic Sports Car Dealership was created in the summer of 2007. Long-time friends and businessmen Wayne Long, Rick Biafora & David Biafora had a vision more than twenty five years ago to create a car dealership that would be tailored to their tastes of foreign sports cars. Mid-Atlantic Sports Cars is the result of their planning and research. 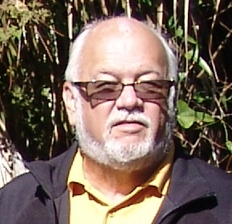 Wayne Long manages the business and has a long history of being involved in the sports car automotive hobby, including acting curator for a very extensive car collection. 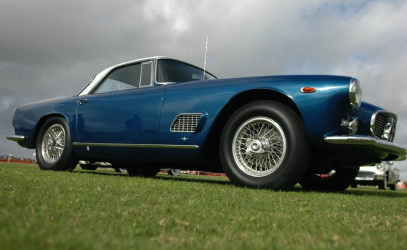 Included in the collection are a 1966 Ferrari 275 GTS, 1974 Ferrari Dino, one of 17 original Iso Griffo Targa's, a Maserati Ghibli, a Lamborghini Dioblo VT Roadster and many more. Wayne also competes in Auto-X events and has done so for more than twenty five years. 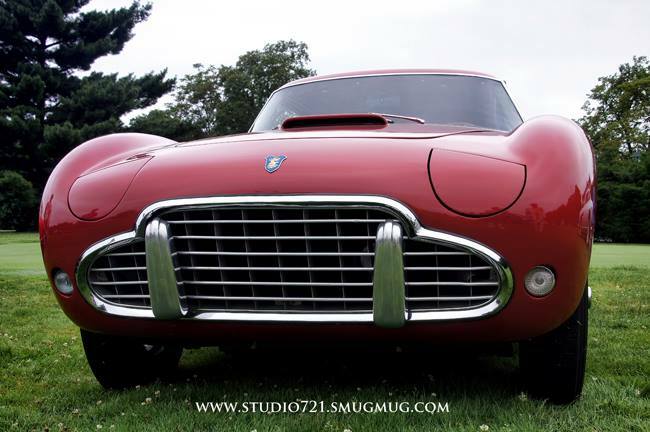 Since 2011 Wayne Long and MId Atlantic Sports Cars have sponsored and coordinated the entire Cortile Cup by bringing in some of the finest judges and hosting them for the Pittsburgh Vintage Grand Prix weekend. Owner, Sport Auto, Greensboro, NC. 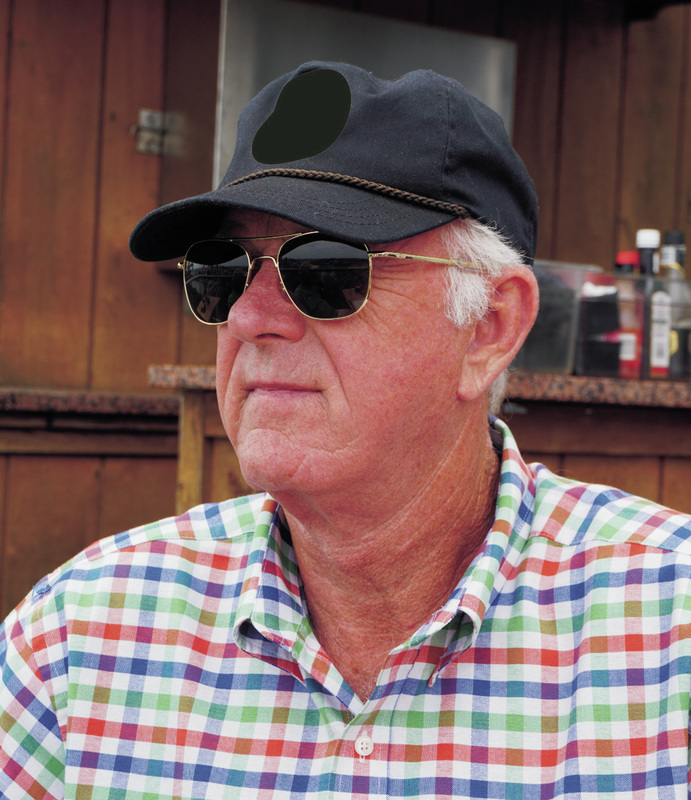 Steve is the past owner of Ferrari, Alfa Romeo and Lamborghini dealerships and was born in Vermont in 1942. He Holds a B.A. in Italian from New York University and the University of Florence. He was in the US Navy for 5 years. 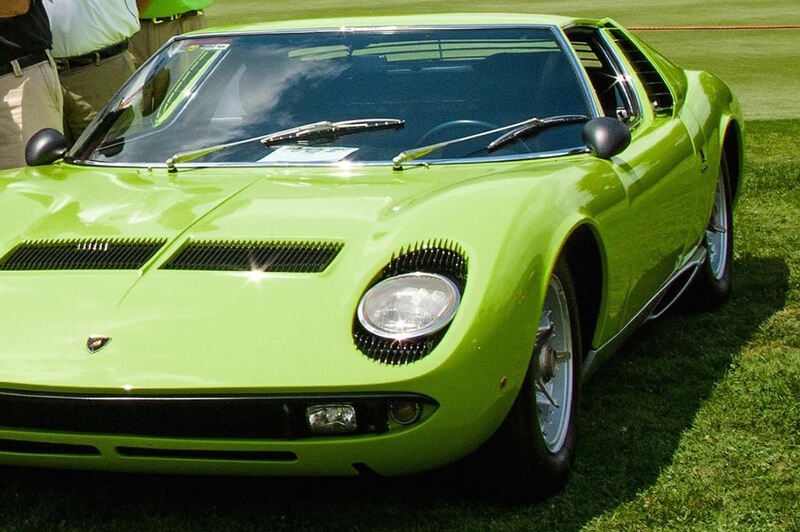 After selling cars in Italy from 1970 to 1977 he formed Foreign Cars Italia, a factory authorized dealer for Ferrari, Alfa Romeo, Maserati, and Porsche. He sold his interest in that company in the 1990's, and formed Sport Auto in 2000. He enjoys vintage racing, scuba diving (hence their seahorse logo), and flies a Piper Aztec. In August of 2012 Created "Scuderia Ferrari Club of Denver" with the help of Gabriele Lalli, Piero Savazzi and Dr. Mauro Apicella of Ferrari GeS. This club has been in the workings since 2004 and is the only official sanctioned Ferrari F1 team club in North America. Bruce's love for cars began at a very young age by racing Quarter Midgets in the mid-50's. He and his family were involved in sports cars, drag racing, snowmobile racing, go-cart racing, etc. After graduating from WV Institute of Technology with Degrees in both Business and Mechanical Engineering, it only took a few years to determine self-employment was his path. 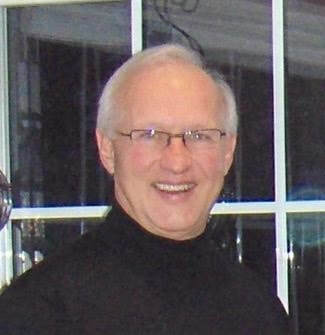 Stan is a Penn State graduate and has over 30 years experience selling./buying collector cars. He has sold and advised clients which cars are for pleasure/daily drivers or investment cars. Want to see what some of the inspiration was to start the Cortile Cup? Click the "Inception" button.